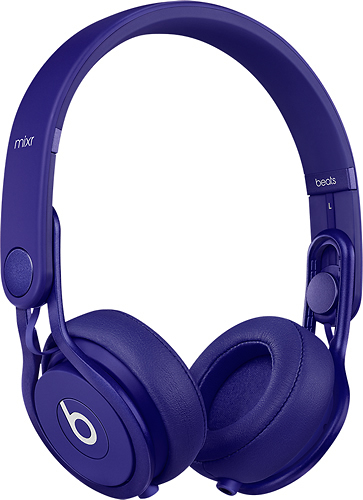 We found 2 open box, clearance, and sales items from Beats by Dr. Dre - Open Box - Beats Mixr On-Ear Headphones - Indigo. We found 257 open box, clearance, and sales items from Beats by Dr. Dre - Open Box - Pill XL Portable Speaker - White. We found 213 open box, clearance, and sales items from Beats by Dr. Dre - Open Box - Pill XL Portable Speaker - Metallic Sky. We found 112 open box, clearance, and sales items from Beats by Dr. Dre - Open Box - Pill XL Portable Bluetooth Speaker - Titanium. We found 608 open box, clearance, and sales items from Beats by Dr. Dre - Open Box - Beats Solo 2 On-Ear Wireless Headphones - Blue. We found 1027 open box, clearance, and sales items from Beats by Dr. Dre - Open Box - Solo 2 On-Ear Headphones - Red. We found 765 open box, clearance, and sales items from Beats by Dr. Dre - Open Box - Solo 2 On-Ear Headphones - Blush Rose. 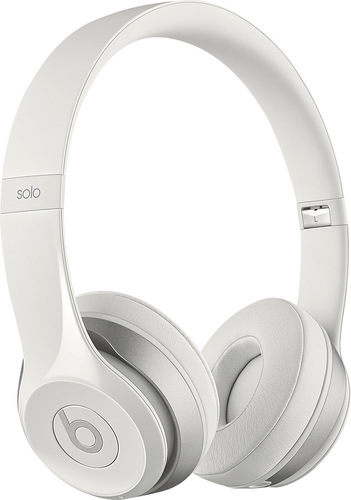 We found 1227 open box, clearance, and sales items from Beats by Dr. Dre - Open Box - Solo 2 On-Ear Headphones - White. We found 418 open box, clearance, and sales items from Beats by Dr. Dre - Open Box - Solo 2 On-Ear Headphones - Hunter Green. We found 821 open box, clearance, and sales items from Beats by Dr. Dre - Open Box - Beats Solo 2 On-Ear Wireless Headphones - White.